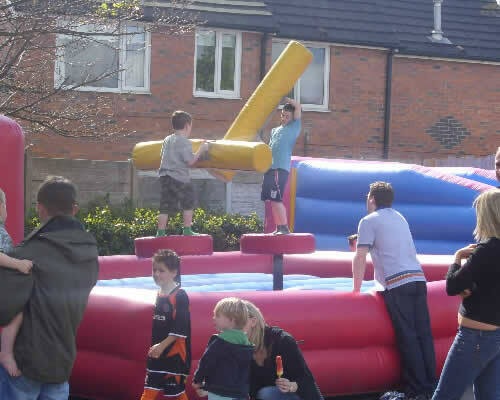 For fundraising charity days, fetes or your local schools fun day we can cater for any event. 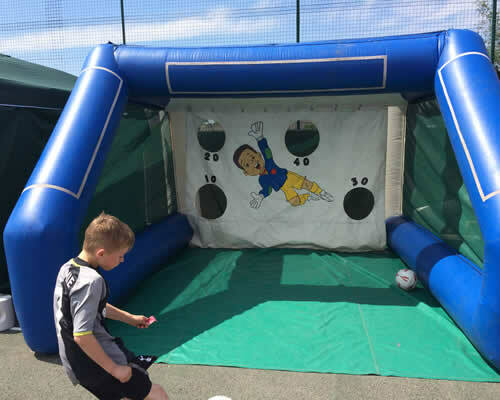 We have a wide range of inflatables that are perfect for fete/fundays and can be easily run as tournaments and competitions. 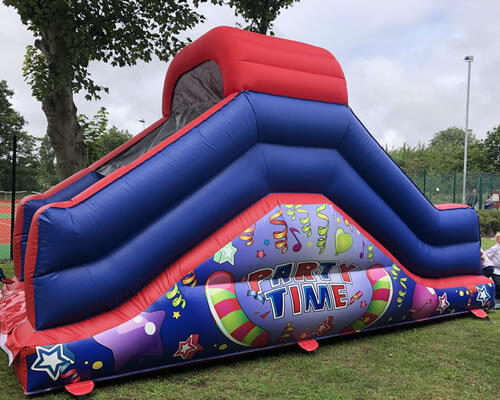 All of our equipment can be provided with staff, if you are charging for the inflatables use we can collect the money for you and there are also a range of payment plans for the hire itself. 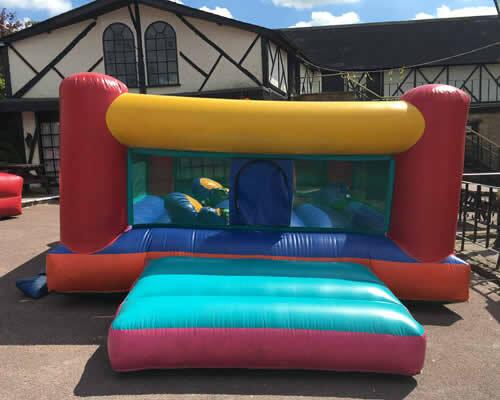 If you can guarentee lots of guests then we can also offer to provide the castles free and charge for them ourselves, with you getting a percentage once we have covered our hire and staff costs. 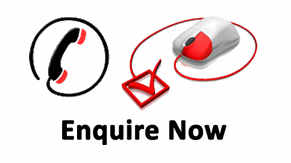 No matter what your ideas please contact us and we can advise as we have done many a gala previously and know what works best. 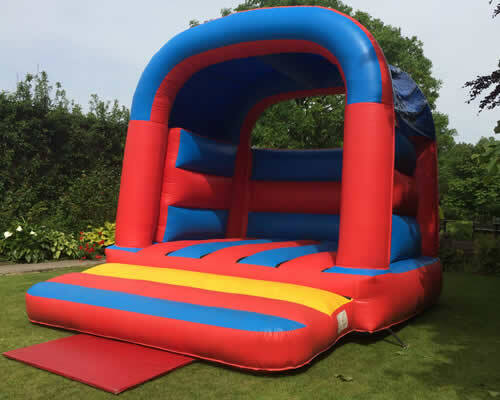 A big castle that makes a big impression, with a bright and fun theme and great for larger parties. The veritable king of castles! All ages allowed even the kids at heart! 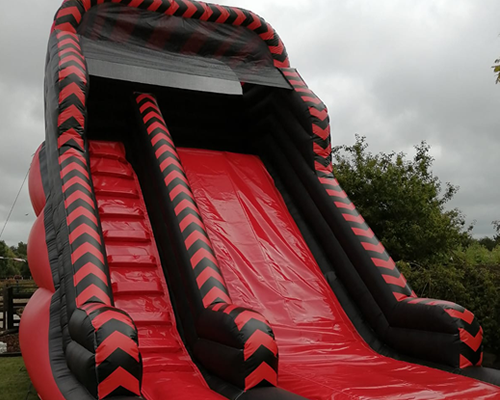 The standard slide with substantial fun! 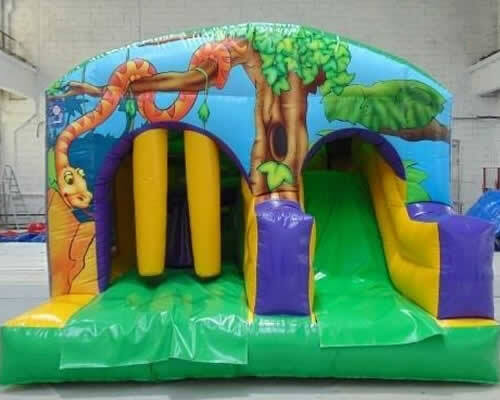 Safe and easy to climb up, great for most children. 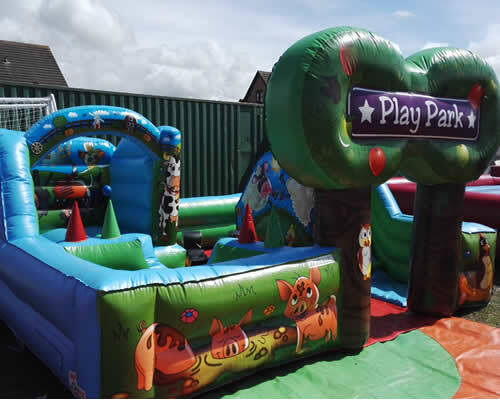 The giant slide is a must for fete & fun days this slide has the WOW! Factor. Five balls to hit the target and score as many points as you can. 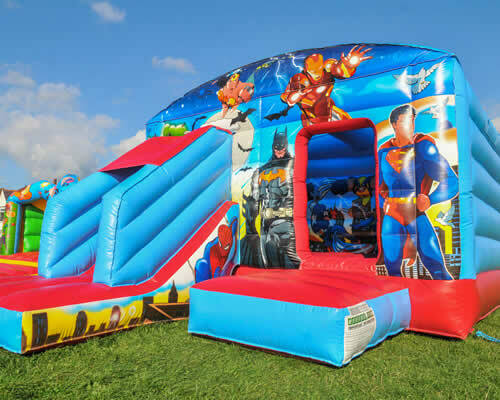 Makes a great addition to any fete day. Dive into the ring and don your comedy sized foam gloves. Brilliant to watch and for competitions. 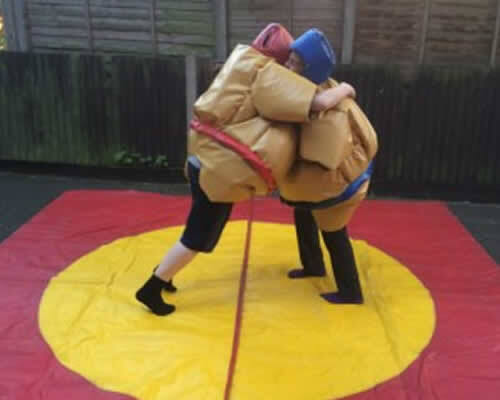 Another fun hire for spectators and competitions the sumo suits are a barrel of laughs! 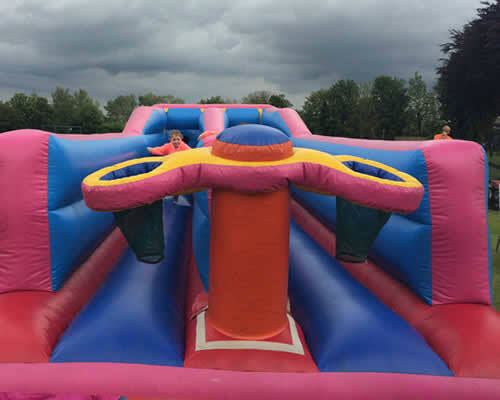 A huge inflatable perfect for fete days two contestants battle it out on the podiums with foam batons. 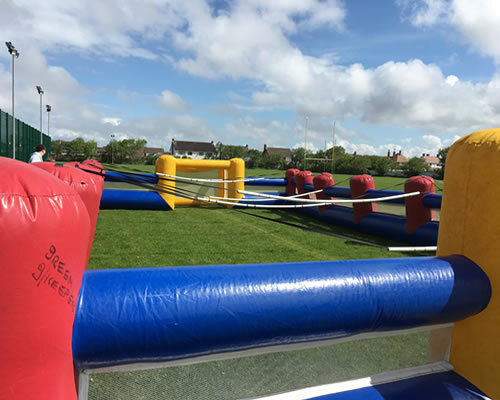 Another great hire for fete days run against the rope whoever makes it further wins! 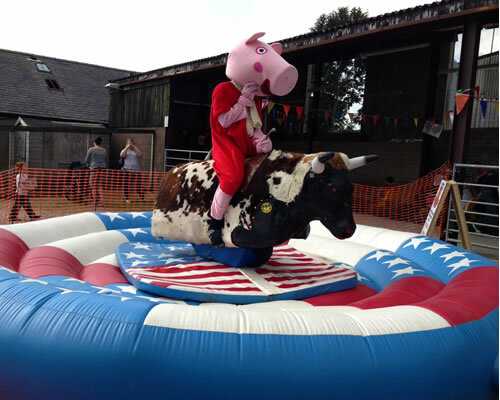 The one true classic of any fete day test your skill against the bull! 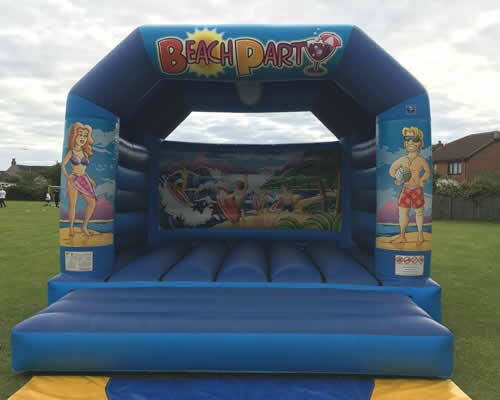 A MUST HAVE for fete and fun daysgreat fun for big events! 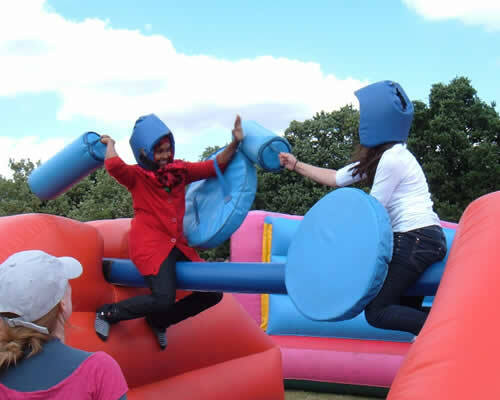 Two warriors battle it out in a best of three joust ... TO THE DEATH "Just kidding!"